Doctors are appealing to Government to remove the barriers preventing the use of Avastin to treat wet age-related macular degeneration (AMD) across England. 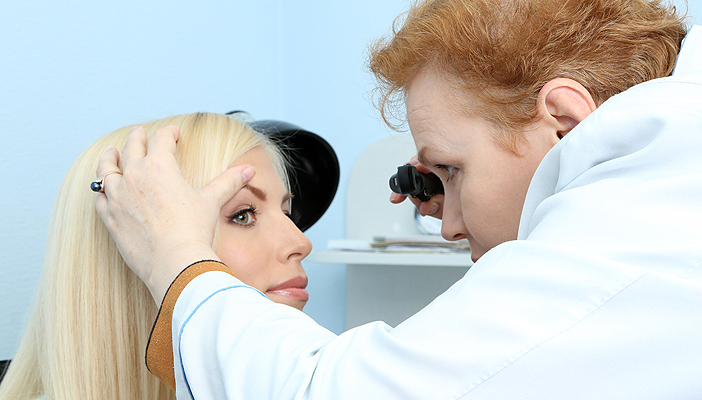 Clinical leaders across 120 Clinical Commissioning Groups are urging the GMC, Department of Health and NHS England to consider commissioning eye care services using the drug Avastin ‘off licence’. Avastin (bevacizumab) has been found in clinical trials to be safe and effective for patients with wet-AMD. It is also cheaper than the officially approved treatment, Lucentis (Ranibizumab). Dr Amanda Doyle, co-chair of NHS Clinical Commissioners said: “This is a long standing issue within the NHS and the numbers of CCGs who have united behind this shows the strength of feeling there is to ensure that we have all the available options to be able to deliver the best possible care for our patients. She added: "Members of the public would be baffled if they knew the sums of money being spent on expensive drugs when there is an alternative available that is cheaper and as effective.” It has been estimared that Avastin could save the NHS around £102m per year. Simon Stevens at NHS England to support the case for change and to support clinical commissioners who wish to make commissioning decisions to prescribe Avastin ‘off-licence’ on the grounds that it is safe and a cost effective treatment. The Royal College of Ophthalmologists recently called for the drug to be used for wet-amd. A Department of Health spokesperson said: “AMD is a very serious condition, and there are already other licensed and NICE-recommended drugs available to treat this condition.